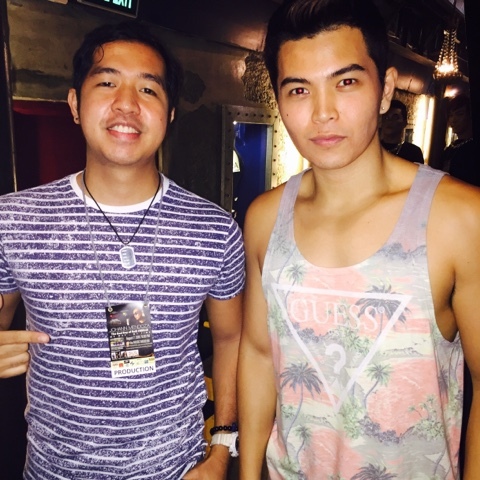 For the first time, I finally meet in person the heartthrob RnB singer Daryl Ong. 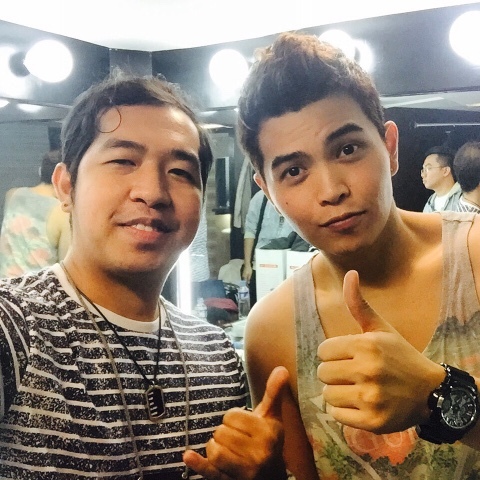 Daryl is a semi-finalist of the singing reality show The Voice of the Philippines (The Voice Ph). 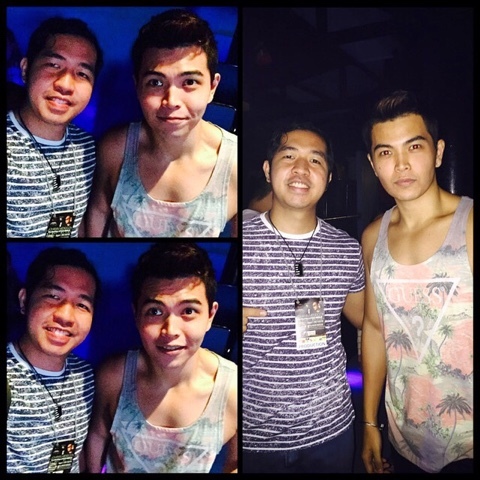 He is also a former member of the band Voices of 5 together with the "Bad Boy of RnB," Johann Mendoza. 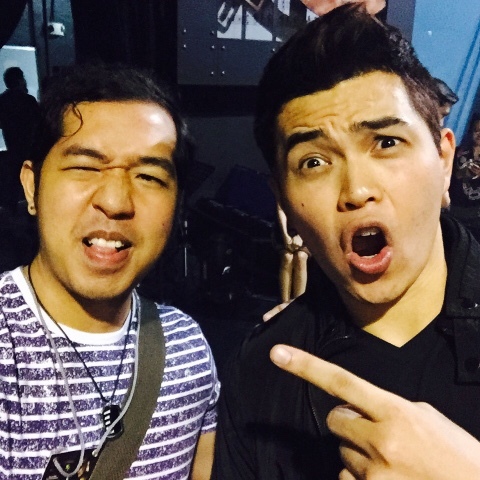 Daryl became popular after reviving the song of Willie Revillame, "Ikaw na Nga." Video sir, plssss hehe, thank you!